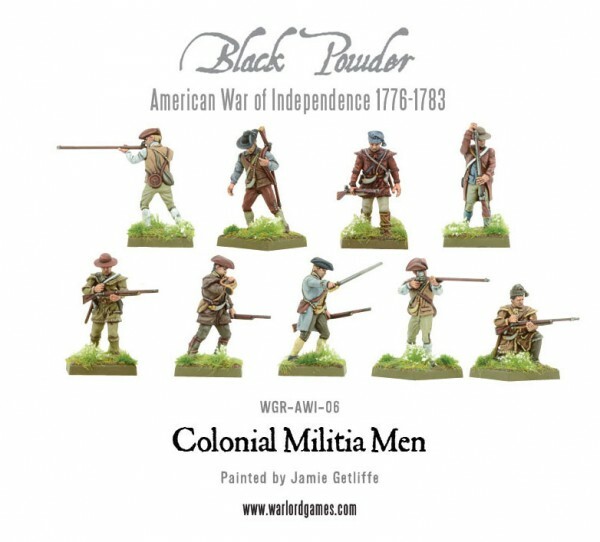 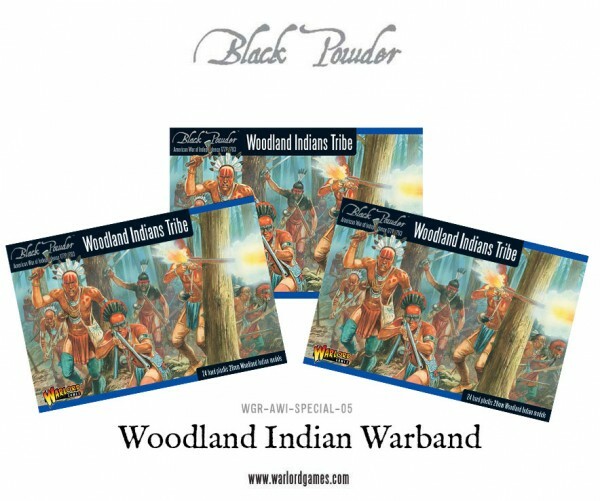 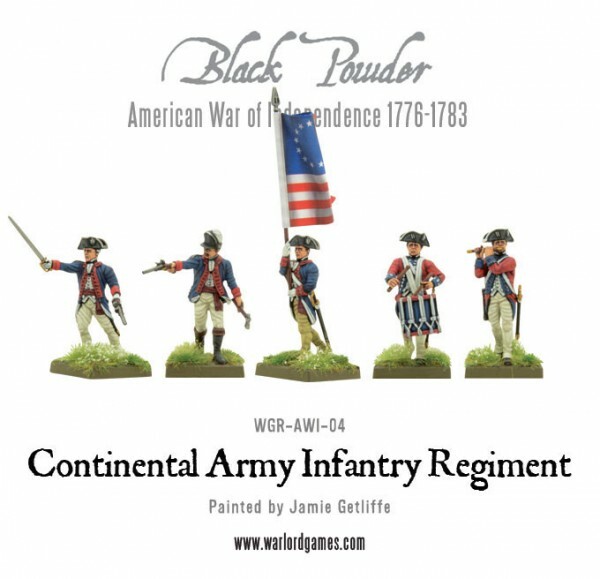 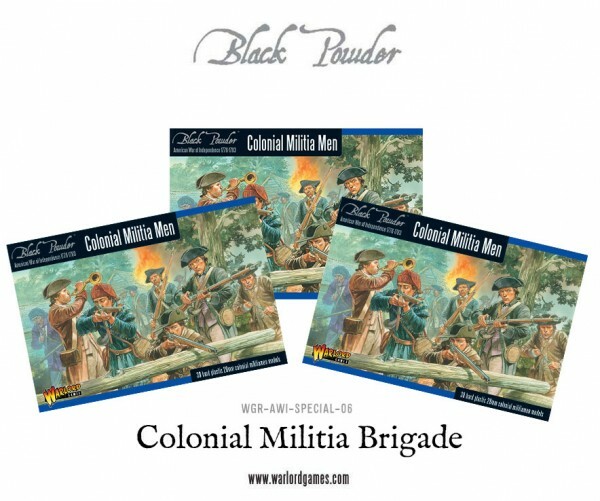 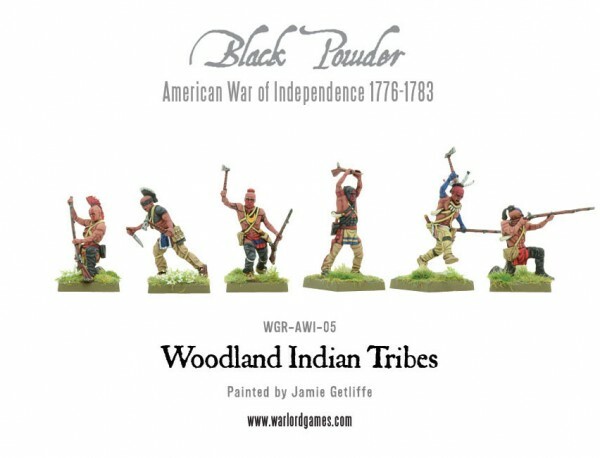 Warlord Games has expanded their stock of plastic sets for the American War of Independence line. 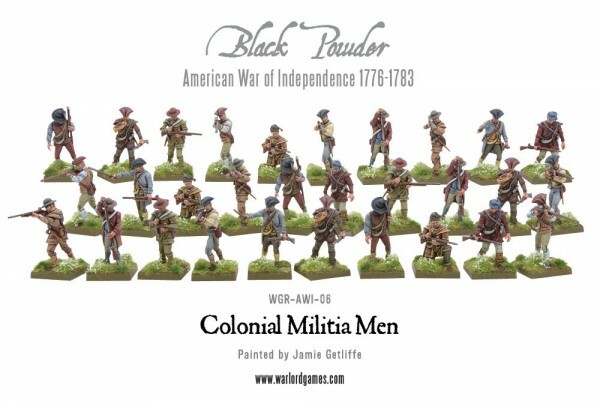 So if you're looking to add some backbone to your colonial forces, that's certainly a possibility now. 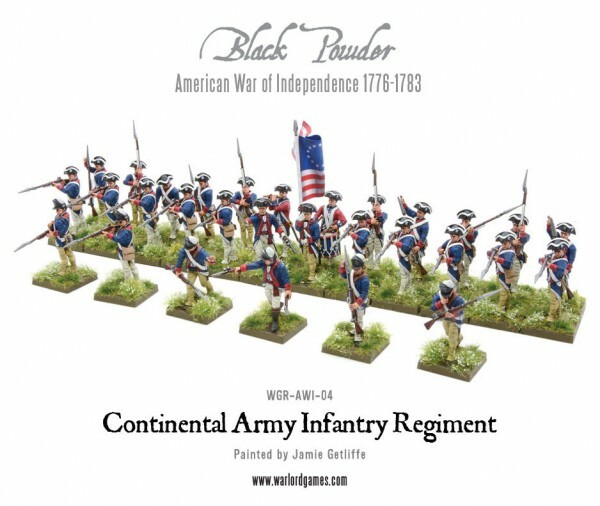 There's three different groups of troopers, as well as different sets you can get them in. 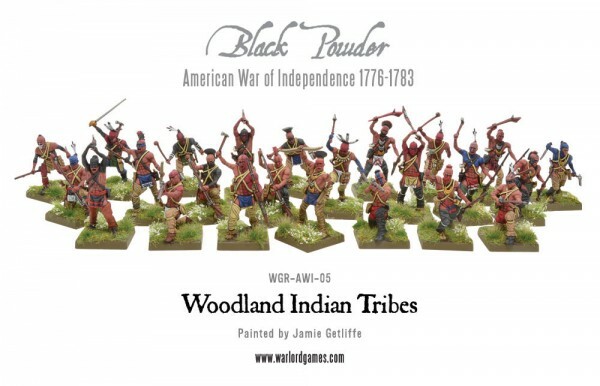 The three different groups are the Continental Infantry Regiments (for your fully-armed and trained military units, much akin to the British), Colonial Militia Men (various stout civilians who had some actual experience with war, thanks to the nature of living in the colonies at the time), and Woodland Indian Tribes (the native people of the land, who certainly brought knowledge of hit-and-fade tactics and the lay of the land to the conflict). 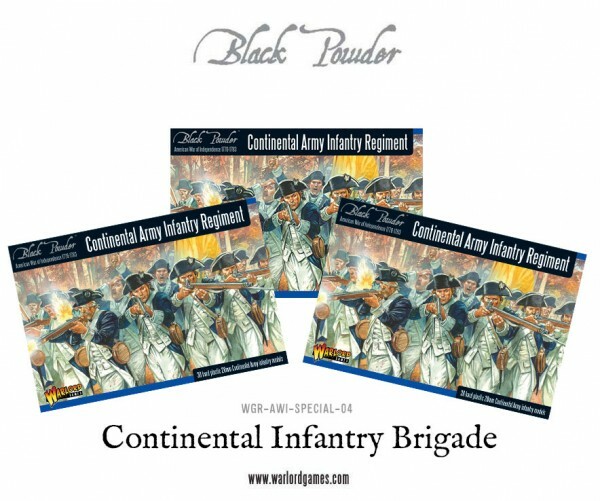 As you can see, the sets are available individually, or you can get them in single bundles.